Just to name a few… We hope this is enough reason for you to choose our agency to manage the health and wellness of your loved one. 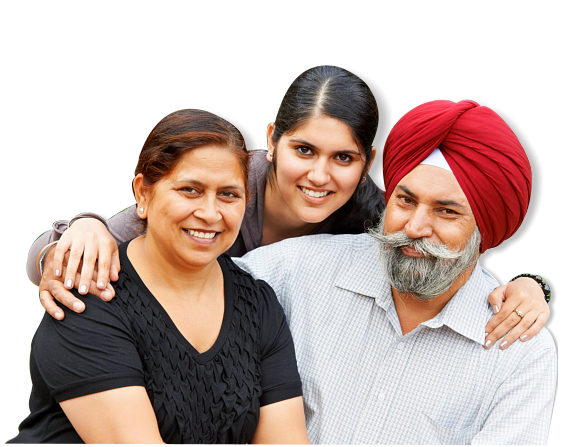 Please call 647-678-9050 to get started with home care soon. 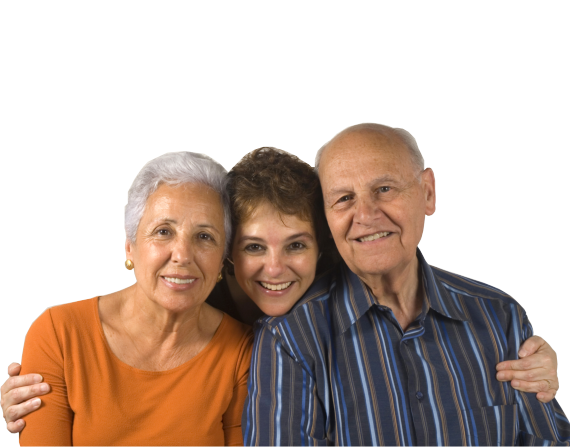 In-home care can help seniors live independently, safety, and comfortably. 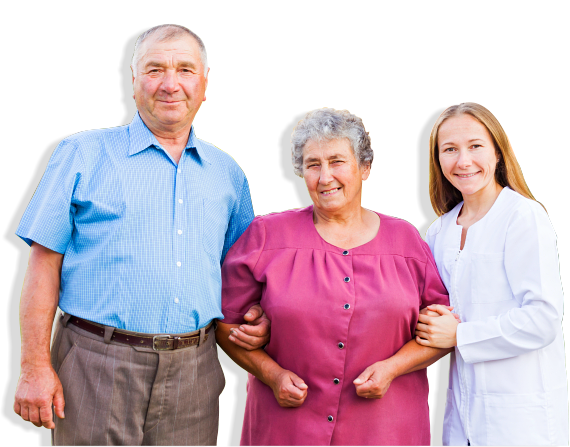 In-home care provides a peace of mind to families knowing that their loved one(s) are safely home with professional supervision. In-home care is a superior and more worthwhile alternative compare to staying in a hospital, long-term care, or retirement residence. In-home care promotes healing. There are scientific evidence that seniors recover much quicker when they are in their own home. 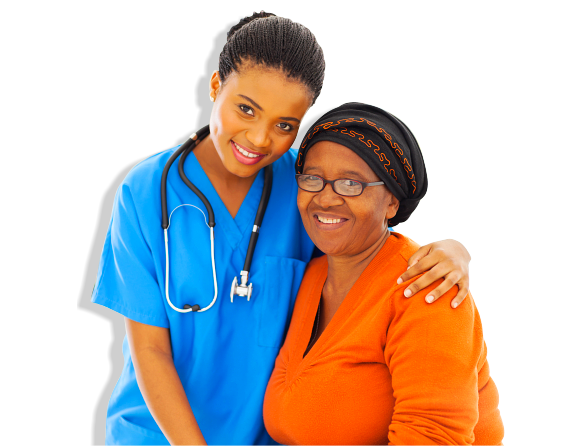 In-home care is a private care. Care is designed to the needs of each senior. 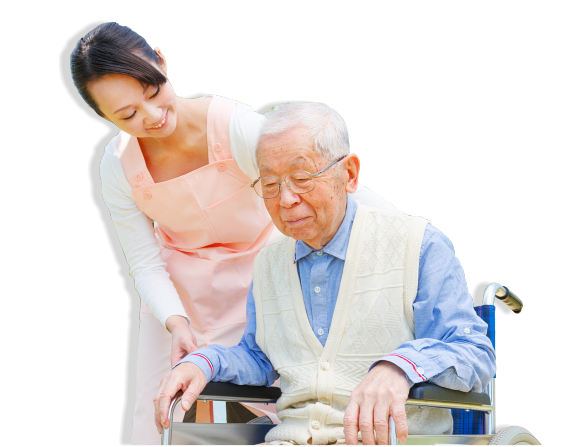 It is delivered on a one-to-one basis between the senior and their caregiver. In-home care, seniors are taught by caregivers how to contribute in getting well and how to maintain that way. In-home care is the most chosen forms of care that seniors elect. It is a great recommend option that carries high consumer satisfaction.